Texas Children’s Hospital is excited to welcome Dr. Anna Messner as the new chief of the Division of Otolaryngology. 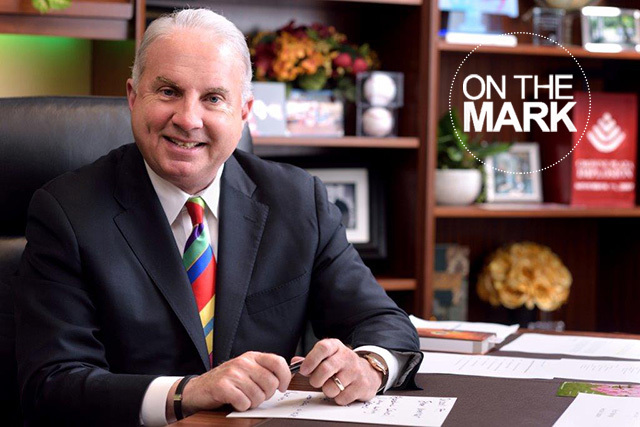 As chief of Otolaryngology, Messner will helm the largest group of pediatric otolaryngologists in the nation. She brings with her a collaborative, patient-focused approach to care, as well as a strong interest in training the next generation of ENT subspecialists. One of her main areas of focus will be working with each surgeon to help them develop their talents and grow in their professional career. Messner also plans to leverage Texas Children’s high clinical volume to develop and execute innovative new research studies around the care of children with common ENT disorders. 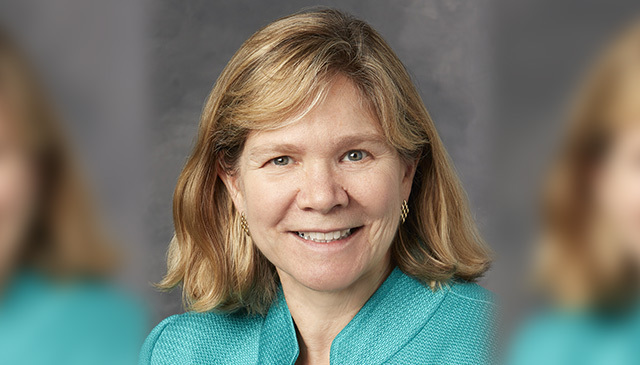 Messner comes to Texas Children’s from Stanford University Medical Center, where she served as professor of Otolaryngology and Pediatrics and vice chair of the Department of Otolaryngology. She was also previously the Chief of Pediatric Otolaryngology at Lucile Packard Children’s Hospital Stanford and program director for the Otolaryngology Residency at Stanford University Medical School. A nationally recognized leader in Pediatric Otolaryngology, Messner is president-elect of the American Society of Pediatric Otolaryngology (ASPO). She is also a member of the ACGME Otolaryngology Residency Review Committee and has been a guest examiner for the American Board of Otolaryngology Oral Exams. Messner is a graduate of Wake Forest University School of Medicine, where she also completed her residency and internship. She completed an otolaryngology fellowship at the Hospital for Sick Children in Toronto. She will begin her new role on January 14, 2019. 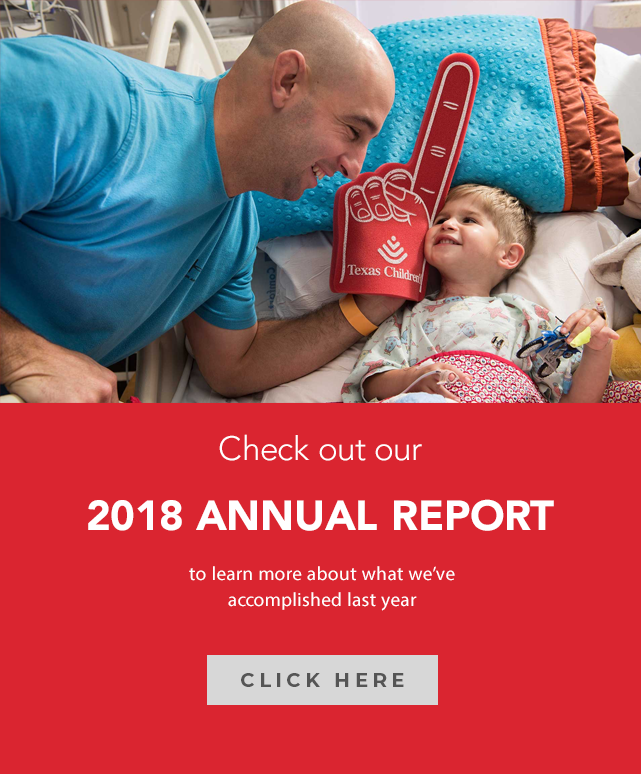 Our team of surgeons and advanced practice providers offers a comprehensive range of services at all three Texas Children’s Hospital locations, as well as five other Texas Children’s Specialty Care locations in the Houston metropolitan area. We see approximately 40,000 patients in clinic and perform more than 10,000 surgeries each year – and we’re still growing. 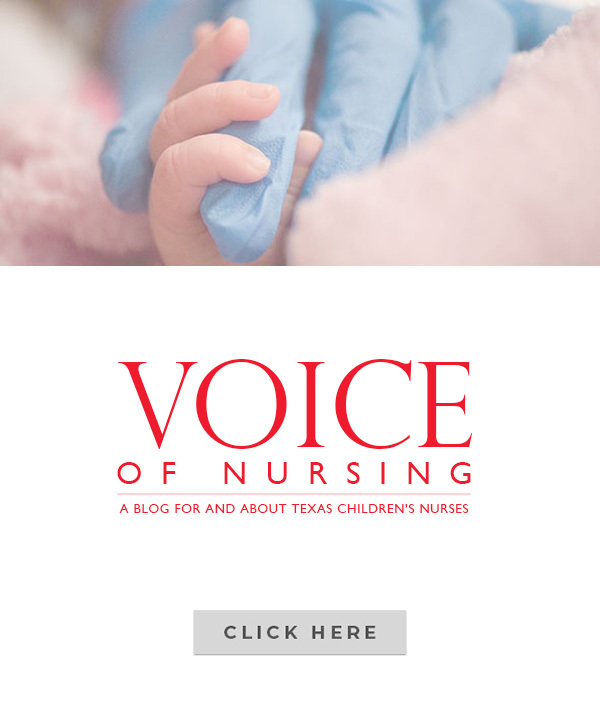 Learn more about Texas Children’s Division of Otolaryngology.